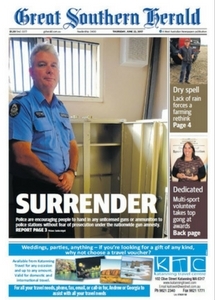 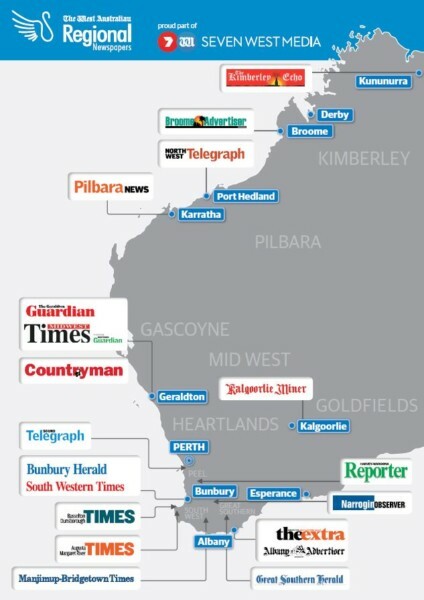 Your complete regional newspaper network in Western Australia. 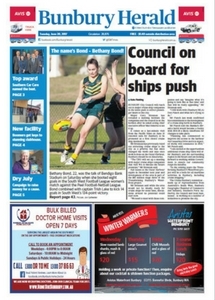 As part of the West Australian, West Regional Newspapers can offer fully integrated business solutions: in-paper, online, features, lift outs, special publications, inserts and events. 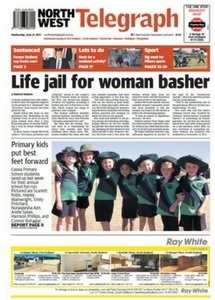 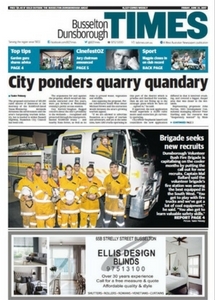 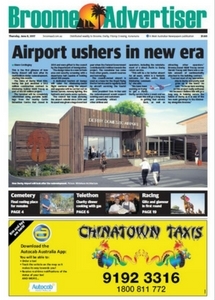 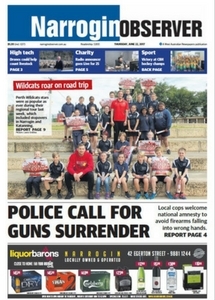 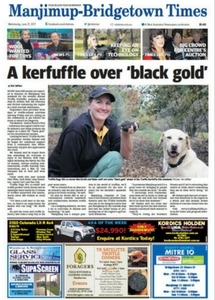 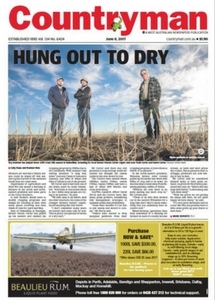 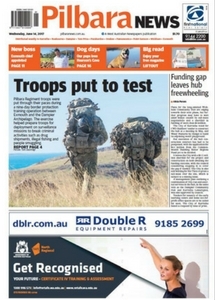 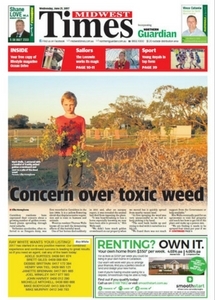 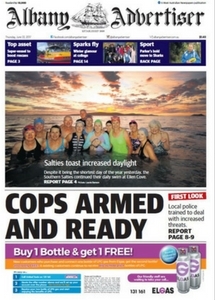 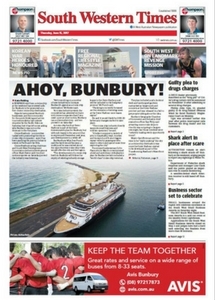 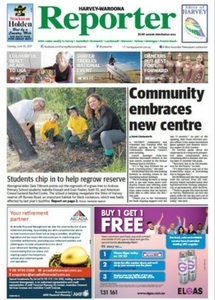 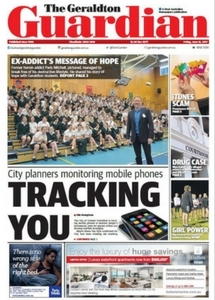 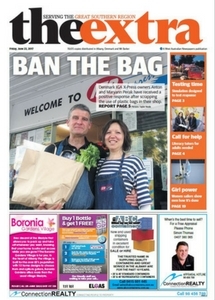 West Regional newspapers are the local source of news for readers in regional WA. 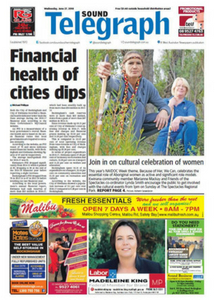 Regional newspapers are a trusted source of news, information and buying ideas. 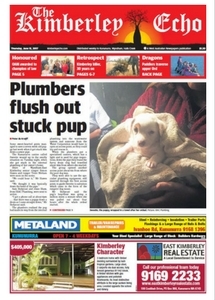 Housed in this environment your advertising enjoys the credibility readers associate with our newspapers. 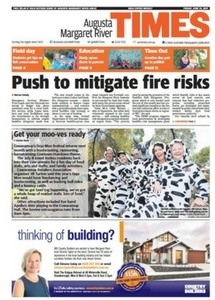 And when consumers have confidence in the media, they are more likely to respond to the advertiser. 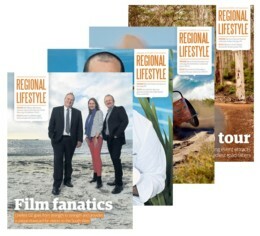 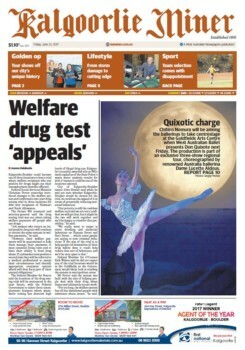 West Regional Sales is the central contact point for information on all West Regional Newspapers.